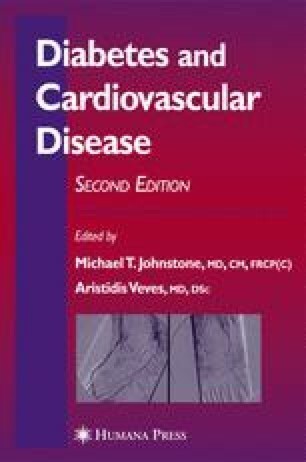 The epidemiology of several atherosclerotic arterial diseases and their association with diabetes will be covered in this chapter. This chapter will focus on peripheral vascular disease (PVD), arterial disease affecting the extremities, and will include more general epidemiological aspects of PVD, including associated conditions and mortality. Additionally, the epidemiology of cerebrovascular disease (CBD) and coronary artery disease (CAD) will also be discussed, primarily as they relate to diabetes.